The Valley of the Kings in Luxor is the most historically significant archeological site in the world. For the past 200 years, archeologists have been exploring the site, and have discovered 65 ancient tombs. The latest discovery was made in 2008. 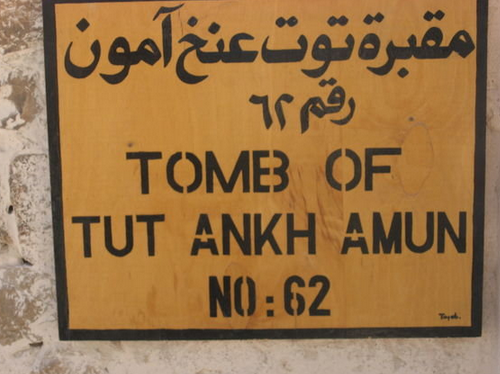 Tutankhamun - King Tut - is in tomb #62. 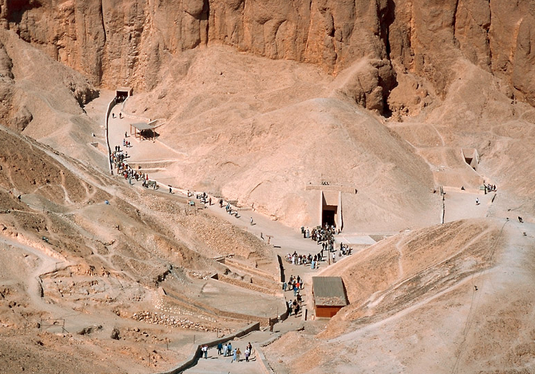 The Valley of the Kings is without doubt one of the most fascinating places in all of Egypt. 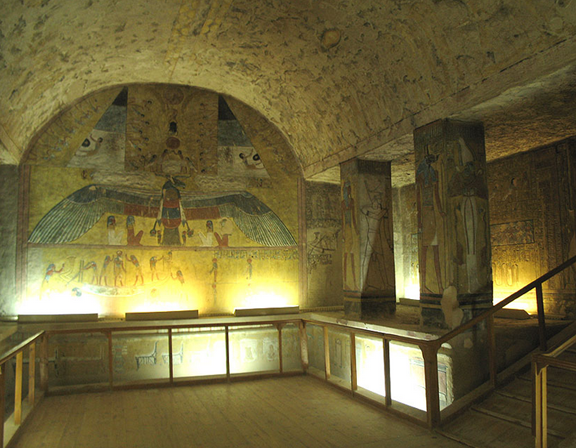 Carvings and paintings inside the tombs tell the story of the Kings and Gods of the time. 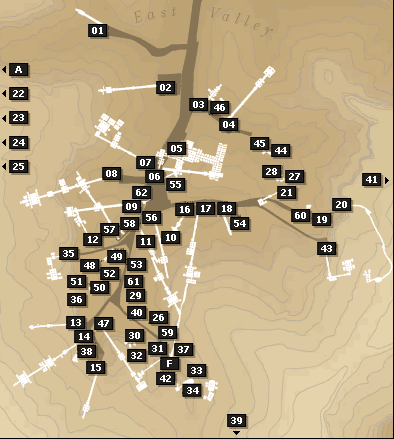 The 64 tombs that have been discovered in the Valley are numbered in the order they were found. Archeologists feel there are still tombs that have not yet been discovered, and the search continues. 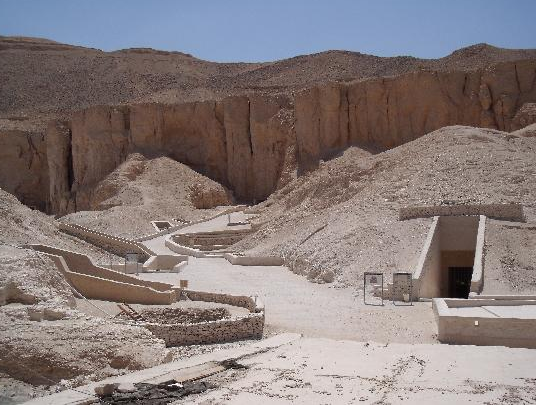 The Valley of the Kings is a royal necropolis that was used by the rulers of Egypt for 500 years. Visitors can walk from tomb to tomb, and visit three of those that are open. 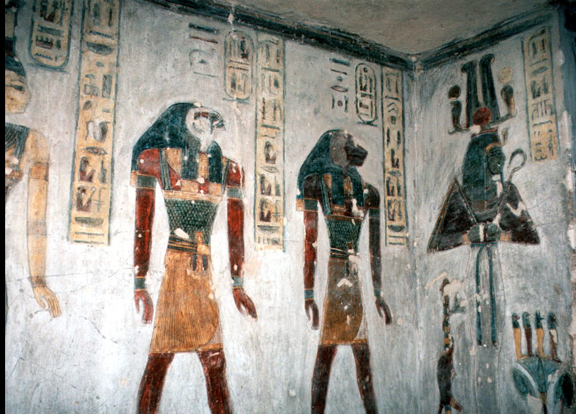 The inside of the tombs are richly decorated with carvings and paintings in remarkable condition.